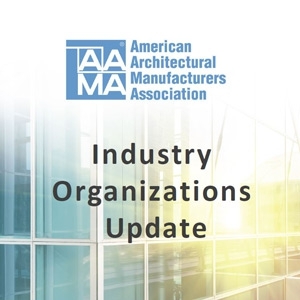 AAMA is involved in other industry organizations for the purpose of relaying up-to-date information to our members so that you don't have to become members of these organizations in order to be aware of the activities that affect your business and the industry. AAMA also reports on important activities within outside organizations' green building programs such as USGBC, GBI's Green Globes, ENERGY STAR for Homes, Hospitals and Schools and the CHPS program. Visit the Green Building page for recent updates affecting the fenestration industry. Contact AAMA below with any questions regarding the activities of these groups. Please check the box below to signify confirmation of the statements shown.